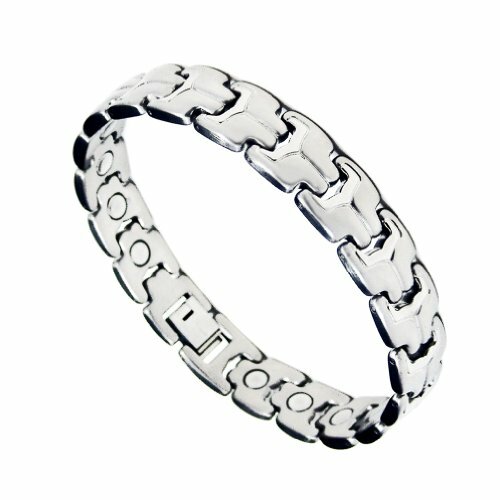 This is a new stylish magnetic TITANIUM link bracelet. 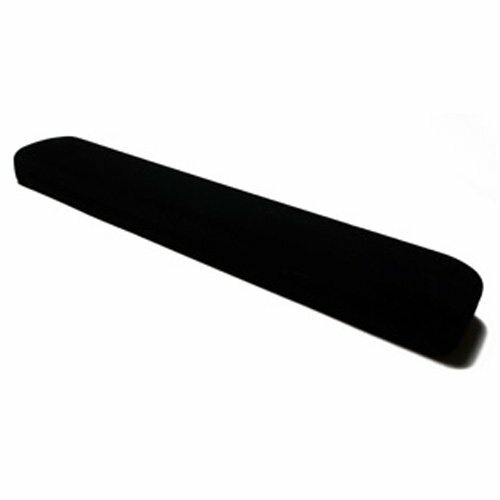 Magnetic energy has been trusted to relieve pain and promote healing for thousands of years. 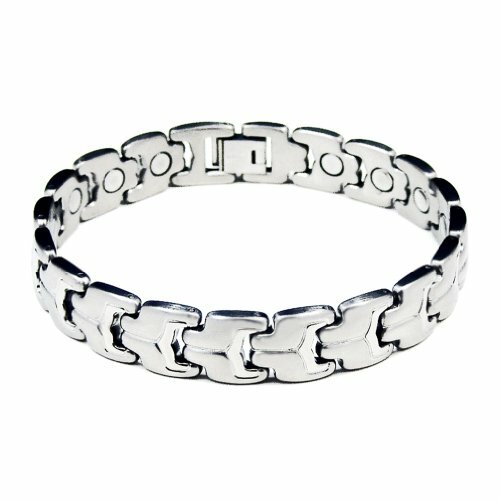 The wonders of this power are harnessed by this truly unique bracelet precisely engineered from premium CP2 grade TITANIUM with TITANIUM stamped and embedded with 1200+ Gauss(each magnet) permanent north facing magnets. Professional athletes look to magnetic therapy to increase energy, relieve pain and improve circulation. 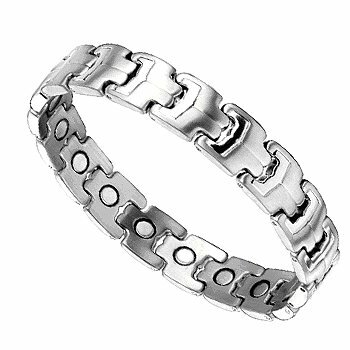 Tarnish-resistant with distinctive silver link design and precision-crafted fold over clasp with secure latch. Truly a great upscale gift item choice for both men and women in this holiday season!